My Purgatory Blog: HAWK is HAWT!!!! Welp... here it is! 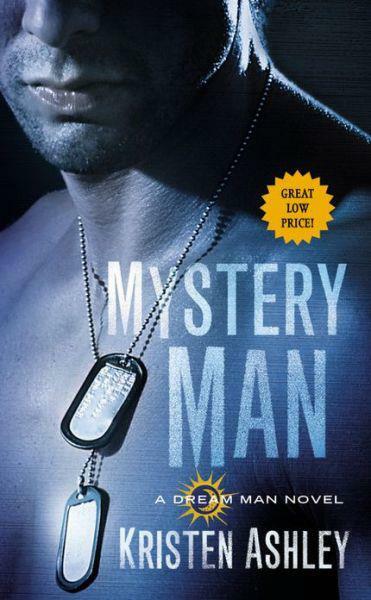 GCP's new cover for Mystery Man, due out in print in August. Seriously... when they showed me this, I got a little tingle. Okay, maybe a big tingle. HAWK! HAWT!